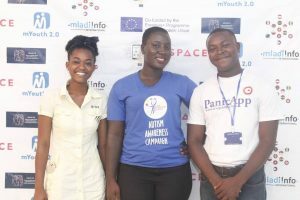 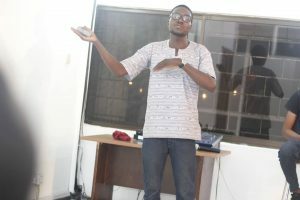 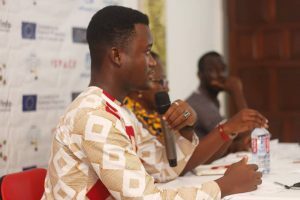 On March 29th, iSpace Foundation hosted the Ghana National Mobile Camp where young mobile app developers pitched their ideas in front of jury members, experts and professionals in start-ups and business development. 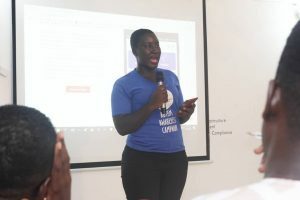 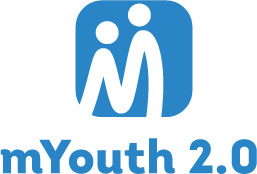 The Camp provided space where young developers can meet, learn from one another, share knowledge, gain business training and develop social impacting applications.Women mobile apps developers where majority among the applicants. 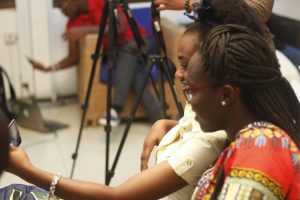 Three winners were selected that will compete further on the Africa Continental Mobile Camp.